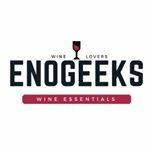 We are wine lovers and we specialize in gadgets, accessories and wine gifts that every EnoGeek would love to have at home. 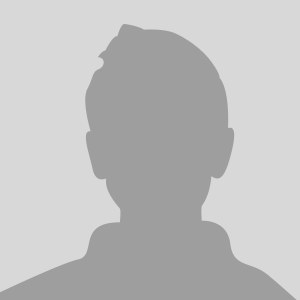 We are a Canadian online company and we ship worldwide! Eno is an ancient greek word that refers to anything related to wine.